The Foggy Bottom-GWU Metrorail station is getting a makeover. On Monday, Metro workers will begin installing three new escalators, a staircase and a canopy at the rail station's entrance, the agency announced Wednesday in a press release. The move is designed to help riders exit and enter the train station faster and with greater ease. "For the first time, the station will have a staircase to improve passenger flow and increase capacity to move people through the station,” said Metro General Manager Richard Sarles. 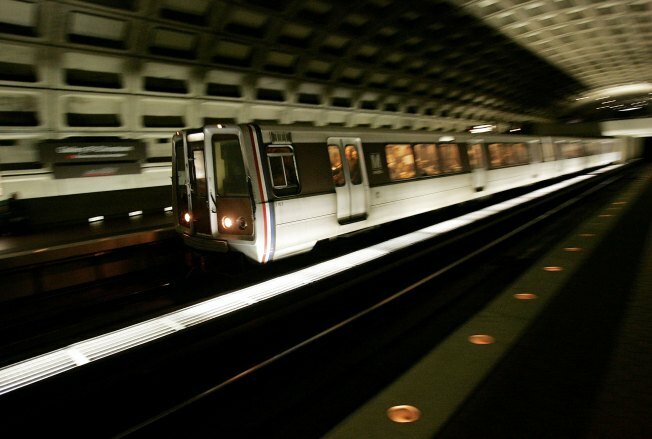 Metro's spending tens of thousands of dollars to address its escalator problems. The project is expected to be completed within a year and cost Metro about $4.5 million. “While we regret the inconvenience to customers, after one year customers will benefit from three brand new escalators they can rely on,” said Sarles. All three escalators at the station will be replaced along with the electical systems within each unit. 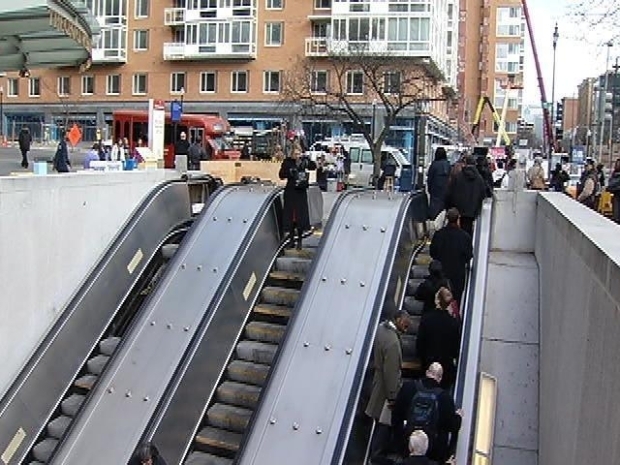 Metro’s plan is to replace one escalator at a time. The other two operating escalators will be configured so that one is going up and the other is going down. To learn more about the project and its status, riders should check out Metro’s website.